Black Friday isn't technically until November 23rd, but that isn't stopping Overclockers UK from rolling out a Black Friday sale, the madmen. 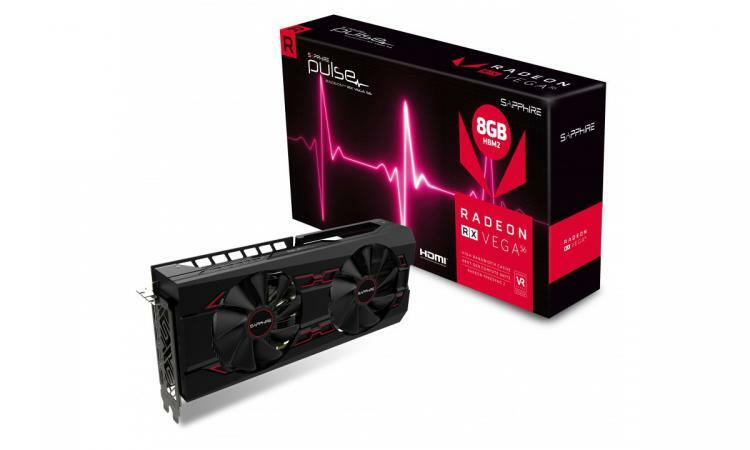 Yesterday they began with a juicy set of deals on AMD Radeon RX GPUs (including that RX Vega 56 for less than £300, shown above) and today it's the turn of a wider range of system components. And bundles. And entire systems. Oh bother. To get a system build under way there's one component you'll absolutely need: a CPU. 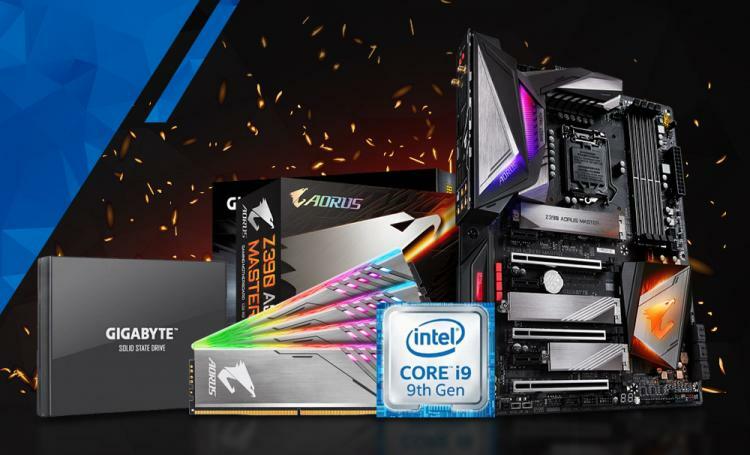 As luck would have it OCUK have one headlining today's additions to the Black Friday Sale: the awe-inspiring Intel Core i9-9900K. Intel's fastest mainstream CPU, this 8-core, 16-thread monster is awesome for gaming and productivity alike, rivalling many chips in Intel's own High End Desktop CPU range. It's being offered in the sale in OEM form for £549.99, down from £599.99, and comes with a free copy of Call of Duty Black Ops 4 courtesy of Intel. Every good CPU deserves some fast RAM, and that's also catered to by four reductions on popular memory kits from TeamGroup. Mainstream gamers and those who dabble in a modest amount of overclocking can take advantage of money off 8GB, 16GB and 32GB two-DIMM DDR4 kits starting from a very reasonable £52.99. 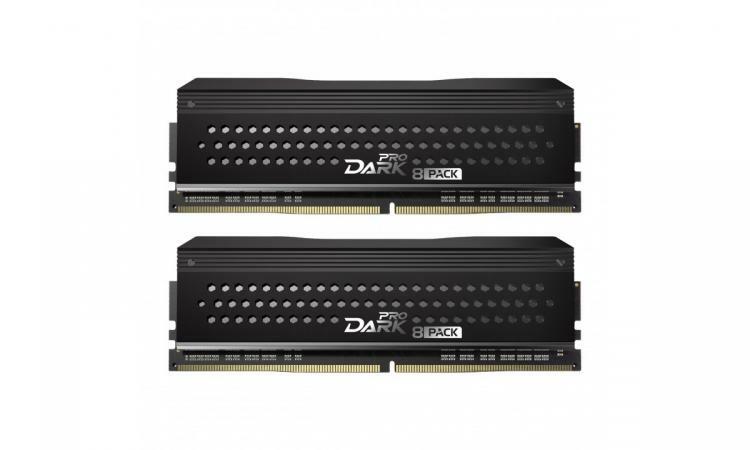 Or you can push things further with the TeamGroup Dark Pro 8PACK EDITION 16GB (2x8GB) DDR4 3200MHz kit, now at £188.99 and bearing the name of OCUK's own legendary in-house overclocker. They also look pretty great to boot! For a combined price of £999.99. Plus, it also includes a free copy of Call of Duty Black Ops 4. Definitely the core of a system you could sink your teeth into there. Some of us sadly need to be a bit more mobile at times, and have to engage in a spot of gaming on the go. If so, OCUK would like to interest you in two laptop deals going live today, beginning with the MSI 17.3" GL73. This gaming laptop is infused with gaming technology, including Intel's 6-core Core i7-8750H CPU, NVIDIA's GeForce GTX 1050 Ti 4GB GPU, 8GB DDR4 RAM, 17.3" 1080p screen and 128GB SSD. Plus, it also comes equipped with a 1TB slimline HDD and Windows 10 Home. The complete package is available for £849.99, £250 less than it's normal price. If you need a little more oomph then you may also want to consider the MSI GP73, which comes with a number of key upgrades over the GL73 model. Chief among these is the GPU, which has been improved to NVIDIA's GTX 1070 6GB. As luck would have it, the laptop is also tooled out with a 17.3" 120Hz 1080p panel, letting you take better advantage of the new high performance GPU. An Intel i7-8750H, 256GB SSD and 16GB RAM allocation round out some nice specs, now available for £1399.99 from £1699.99. Did you take advantage of OCUK's AMD GPU deals? Well if so you might be craving a monitor to pair it with; and with an AMD GPU, FreeSync is most definitely on the table. There are over 500 on the market to choose from today, but two in particular are included in today's sale update. Sitting on the higher end of the spectrum when it comes to FreeSync gaming monitors is MSI's OPTIX MAG27CQ, a 27" 1440p design. Perhaps such a dry description doesn't do it justice, as it also support up to 144Hz refresh rates and has a sleek curved panel. The monitor is something of a steal at just £319.99 from £419.99. Alternatively, you might want to opt for something a little more compact. 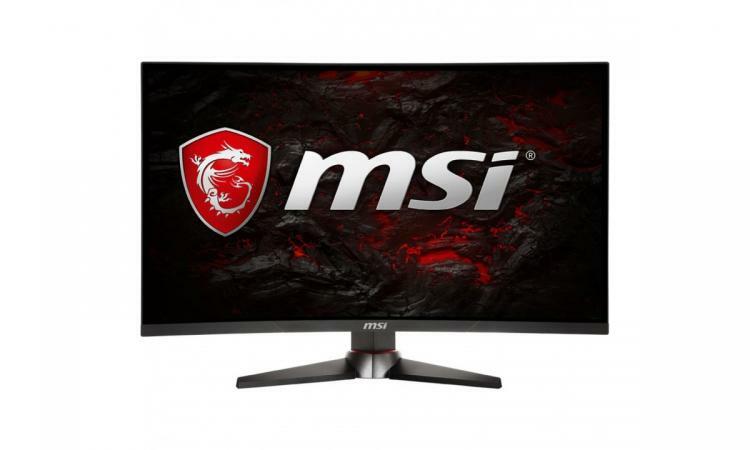 If so, consider the MSI OPTIX MAG24C, a 24" 1080p with curved panel that also supports a 144Hz refresh rate and FreeSync technology. This monitor is even more affordable at £199.99, and an ideal partner for AMD's mainstream gaming GPUs. So, your core gaming system is all set up, but a couple of things are still missing: peripherals. And not just any peripherals - gaming keyboards, mice and audio. Thankfully, you're covered. OCUK have teamed up with Logitech to offer a particularly tempting bundle this week. The Logitech Spectrum Bundle brings together their G502 Mouse and G413 Mechanical Keyboard for a combined price of £109.99, which is excellent for a core of two paired gaming peripherals. Alternatively you might prefer a little bit of RGB in your life at an affordable price point. 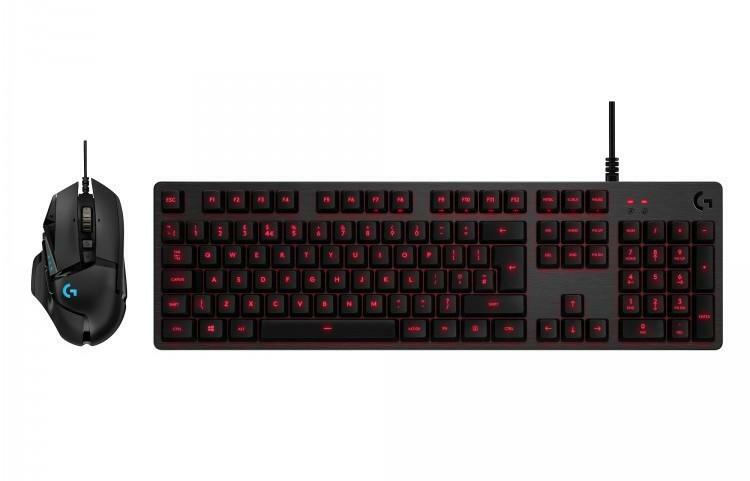 OCUK are offering ASUS ROG's Claymore 80% RGB mechanical keyboard with Cherry MX Red switches for £99.99, £50 lower than its usual price. 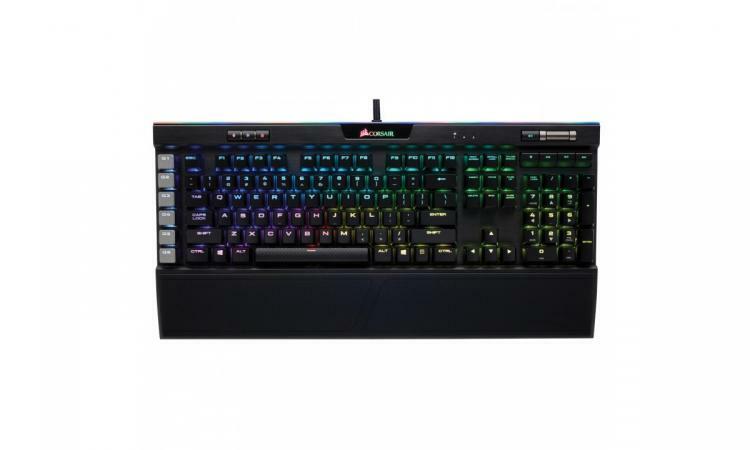 Or if you really want to push the boat out, Corsair's premium K95 RGB Rapidfire Platinum Mechanical Keyboard can be yours for £154.99. It's equipped with Cherry MX RGB SPEED mechanical switches which have a shorter keystroke distance for fractionally faster response times, as well as Corsair's highly desirably aluminium unibody frame. Returning to mice, SteelSeries are also getting in on the Bundle action with a one-two punch of the Rival 600 Mouse and QCK Prism RGB Gaming Surface. The SteelSeries Rival 600 is one of the highest rated gaming mice we have ever reviewed, and the QCK Prism pad might be just the finishing touch your setup needs. Together, they're £94.99. Lets not neglect audio of course. New to the sale today is ROCCAT's Renga Boost headset, an updated variant of the Silver-award winning Renga we reviewed back in 2016, which is priced up at £39.95. 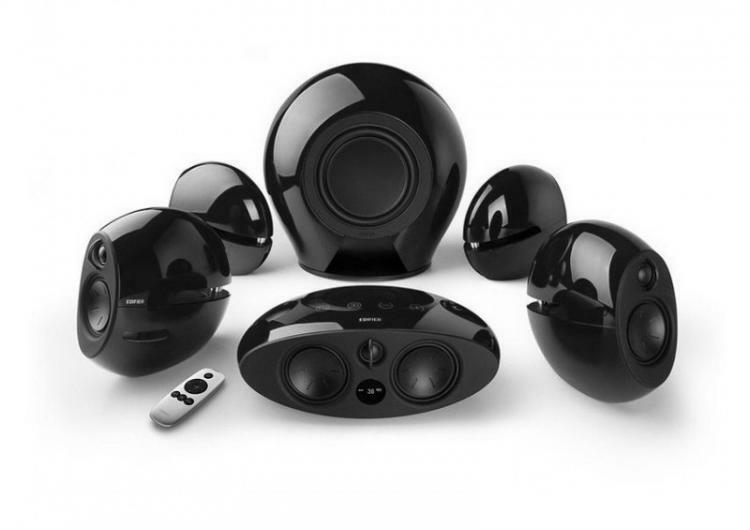 Alternatively discrete speakers may be more to your style, in which case the Edifier Lune Theatre E255 5.1 Surround Sound system might be right up your alley as a high quality wireless home theatre setup for £449.99. Rounding out today's deals are a series of system components from Kolink. While they may not have the razzmatazz of some of the other products featured in the sale thus far, they're an important inclusion that may be the missing link in your system build. 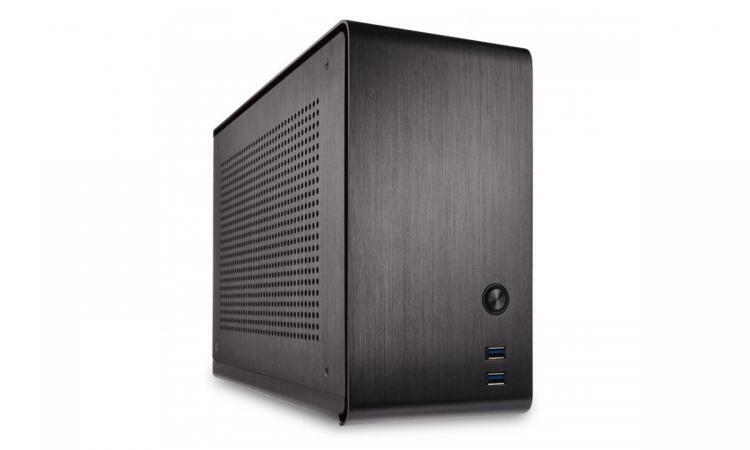 New compact systems currently in the planning stages may benefit from Kolink's Rocket mini-ITX PC case. An all-aluminium brushed metal effect black anodised exterior is a classy touch if garish RGB systems aren't quite to your fancy, and of course such a system would take up very little space on a desk top. Well worth considering at £119.99, down from £159.95. And finally, the least glamorous additions to OCUK's Black Friday sale have to be a selection of Kolink's Continuum 80 PLUS Platinum Modular PSUs. The savings on these models - which range from 850W to 1500W - are substantial, and as modular PSUs cable management can be an almost trivial process. There's more to come from OCUK in their Black Friday Sale, running at least until the November 23rd. In the quite clearly unlikely event that nothing above takes your fancy, don't forget to check back tomorrow for new additions.